Box of Tales: Hot Cocoa Is My Starter Fuel. considering that I could combine a trip to purchase hot cocoa in Seattle with a trip to the Korean spa in the suburb of Lynnwood. Than, the trip would seem like a medicinal one. I am just nervous about that low cocoa stockpile. The trip would help heal the tendon in my hip, ease my anxiety over low cocoa reserves and lift my spirits with a little outing. Actually hot cocoa with cayenne is good for my health too. I have not been sick now for over two years. Not a cold, not the flu, not an upset stomach. Nothing. I traveled for seven months household to household, in tight flight quarters, on metros and buses. I credit the cayenne. Look it up. The health benefits for building immunity, blocking cancer, curing upset ailments and other good stuff are extensive. I think that I got hooked on the combination of cocoa and cayenne when I lived in Mexico City near Chapultepec Park. One day I encountered a little stand, which was selling chicken mole. For those of you who have not had mole, it is made of chocolate, a ground seed like maybe pumpkin and also various peppers, usually including cayenne. I loved the spicy chocolate then and now think of my morning mug of hot cocoa as a really liquid form of mole. My other hot cocoa is a rose. 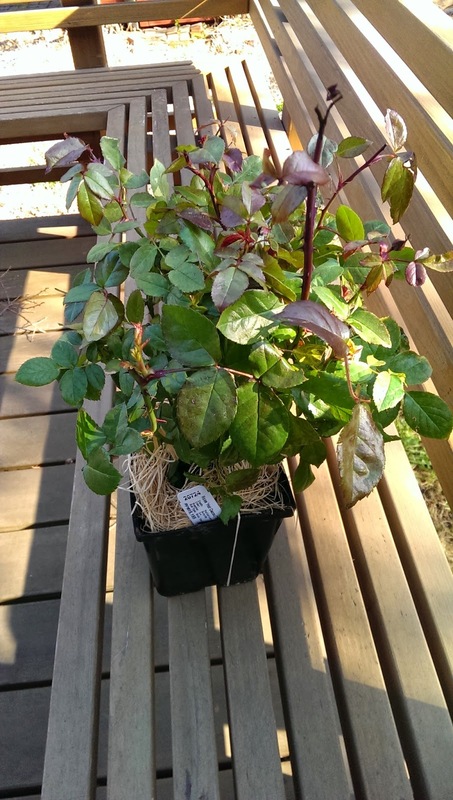 I first spotted this variety of a rose while traveling and purchased one of them some years back. It has cocoa coloring opening to orange blooms. Frost has now killed the three that I have owned. I replaced the first one from a Seattle nursery and another one locally. But when I lost my last hot cocoa rose this past winter and could not find a replacement locally, I was bemoaning the fact to my L.A. friend Art. He took it upon himself to ship me a replacement one! Good friends understand cocoa necessities. Thanks, Art. 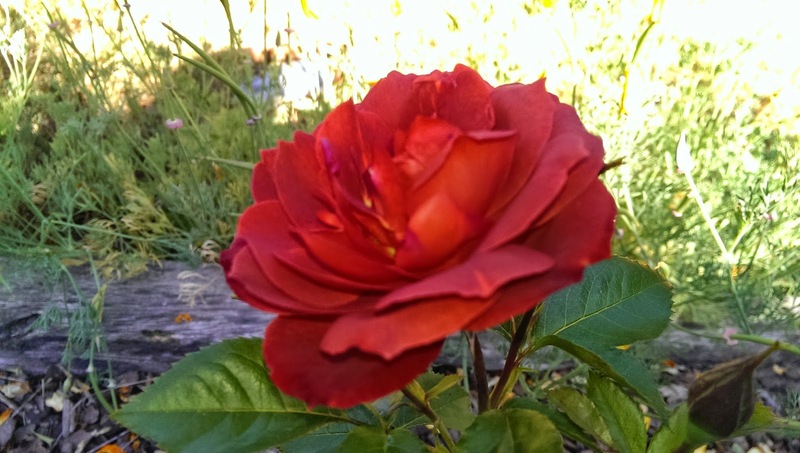 The rose is hardening off, a gardening term that means getting used to the temperatures outside of a green house before being planted in the garden. 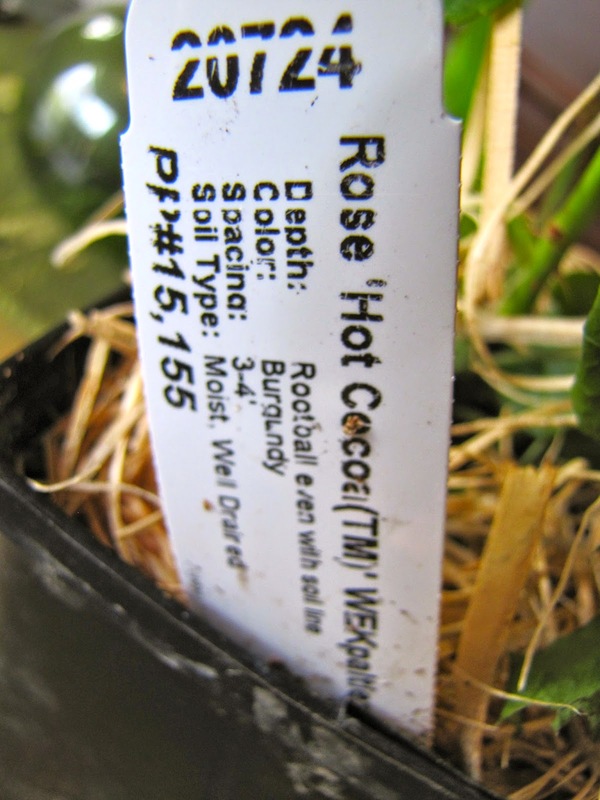 I’ve decided to plant it in a more sheltered location in the lee of the garden shed this time. Maybe by the time it blooms, I’ll manage to squeeze in a little trip to Seattle. Health reasons. 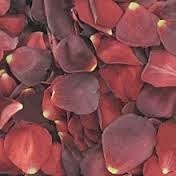 Photo of Cocoa Petals. Credit Pinterest. I share the Mexican chocolate love. I keep a watch for your favorite brand bu haven't seen it since last year.